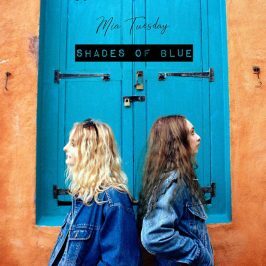 Dreamy duo Mia Tuesday have released a fresh and folksy new EP, featuring four new tracks to feast your ears upon. 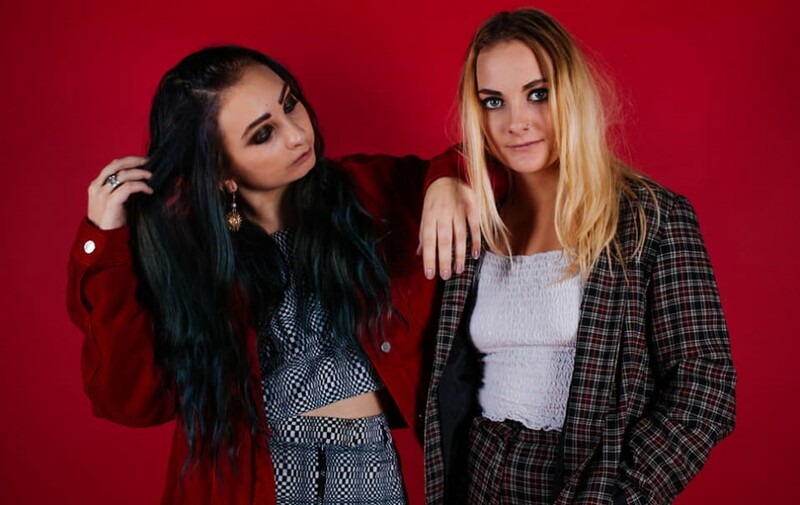 Soaring with swaying bass lines and delicate songwriting, Mia Tuesday have delivered an EP reminiscent of breezy summer days and daisy chains, this EP is sure to cure your January blues. Title track ‘Shades Of Blue’ has a jangly folk feel to it, there are shimmers of guitar twang and flitters of dreamy vocals all amalgamating into one mythical brew. There’s a sparkly breakdown in the latter half of the song which is filled with slick guitar riffs and rich vocal runs. A fine opening track which sets the foundations for the wondrous tunes which then follow.‘Draw The Line’ is laden in ambient trills and has a dreamy sway feel to it, a lackadaisy tempo which still manages to pack a punch with echoed vocals creating a cinematic atmosphere. ‘After The Rain’ begins with epic piano chords, there’s a sense of grandiose which then builds to a crescendo of their delicate songwriting. ‘Stuck in a drought of my self doubt’ is delivered with a folksy twist, this ode is dainty however the songwriting speaks volumes. Think Janis Joplin meets Kate Stapley kinda vibe – if you’re a fan of this genre then Mia Tuesday need to be on your to-watch list. The EP ends with a dreamy calypso pop number, ‘Shut Me Down’ is the epitome of summertime with a vibe that’s similar to The Lighthouse Family. Cool chords progressions and a buoyant beat make this tune a staple for the warmer months. Check out Mia Tuesday’s latest EP here!